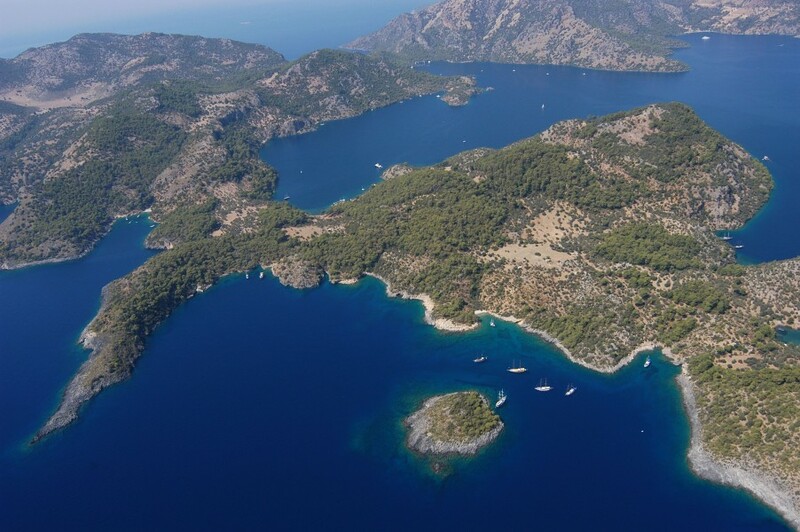 The stretch of coastline between Bodrum and Marmaris is rich with history, with ancient ruins taking centre stage at several ports. The sailing ground here is great for crews who like to combine amazing culture with natural beauty and, of course, a great sail. The food in Turkey is well known for its unique combination of East and West - another reason why so many people set sail off the Turkish coast. Restaurants offer amazing selections of enjoyable starters and delicious main courses. From freshly caught seafood, to homemade shish kebabs, to an array of mouth-watering vegetarian dishes; you will not be disappointed with the tastes you discover! You will find that the weather in Turkey is warm and sunny for a much longer period than a lot of our other Mediterranean destinations. 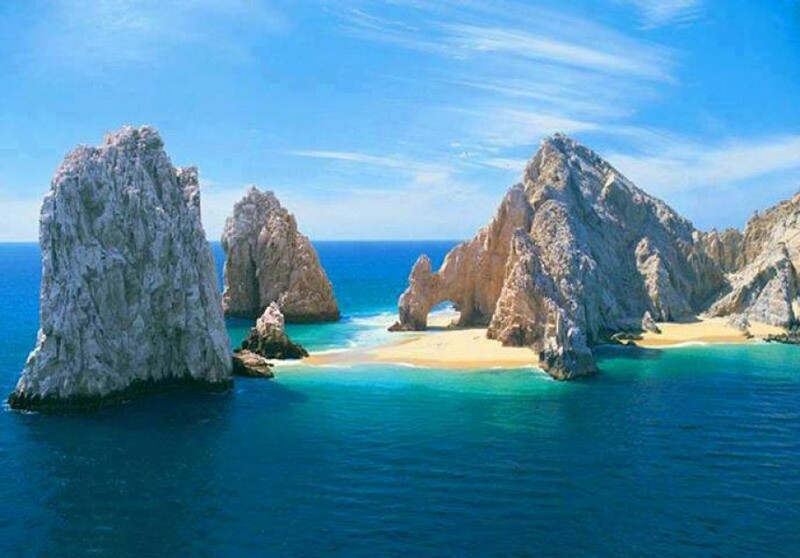 This gives you sailors a great reason to visit Turkey earlier or later in the season. The prevailing wind in the Carian coast blows from the North-North West with an average of force 4 in the summer season. In the early and late season the wind does shift slightly to the west. 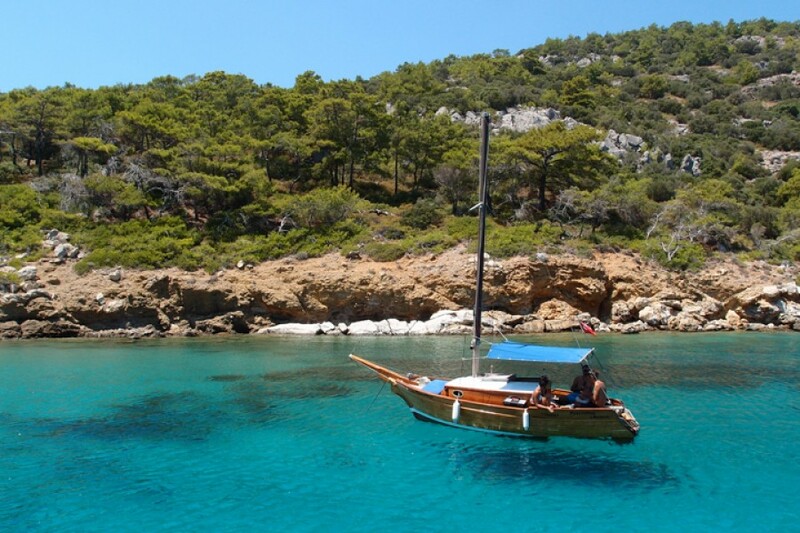 Bodrum is one of our main bases where you can begin your sailing holiday. 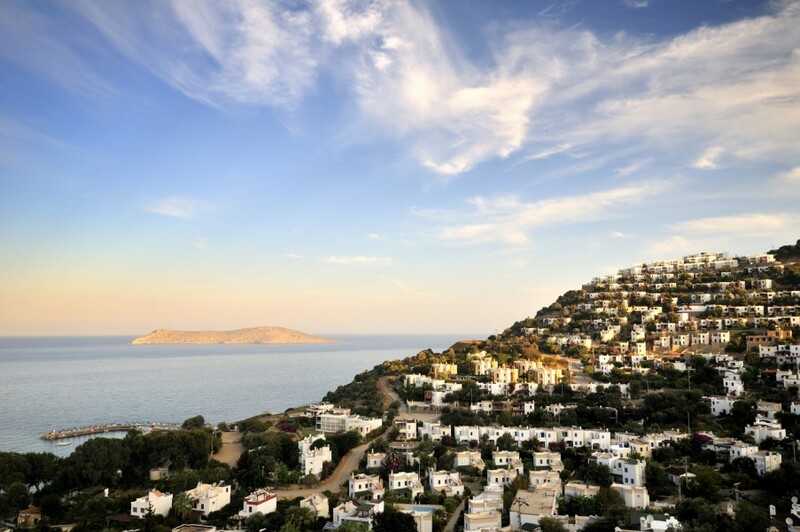 The town is located on the southern coast of the Bodrum Peninsula on the edge of the Gulf of Gokova. Upon arrival you will be shown to your boat by the local charter company. Once you are checked in and settled it is time to relax with a cold drink! Locals will still be able to tell you about this old sleepy fishing village before it was transformed by tourism. Now with palm tree lined streets, beaches that look like paradise and flower filled cafes it’s a stark contrast to its past. However it has not lost its Aegean charm. An easy first day sail is to Cokertme, only 15 miles along the coast to the east. 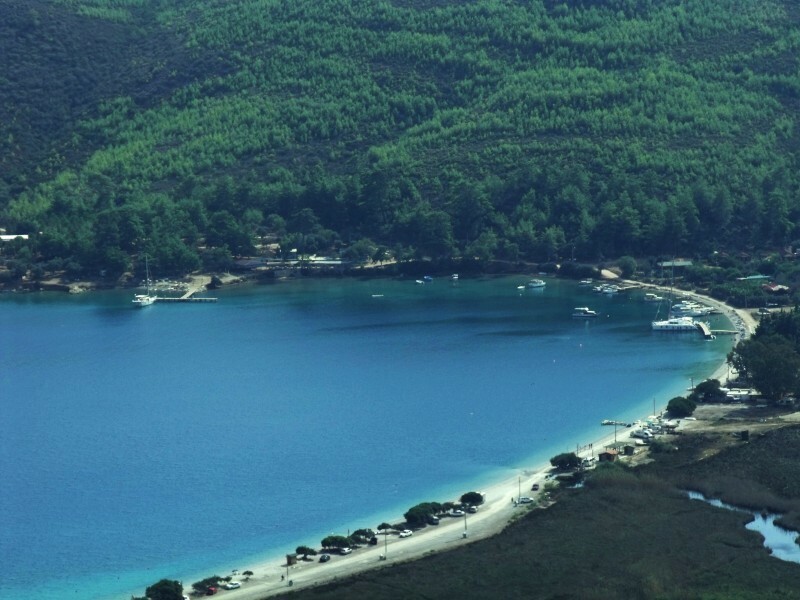 Now that you have settled into holiday mode, why not explore deeper into the gulf of Gokova? The ancient Carian city of Idyma, with its abundance of acropolis and necropolis, adds plenty of history to the area. 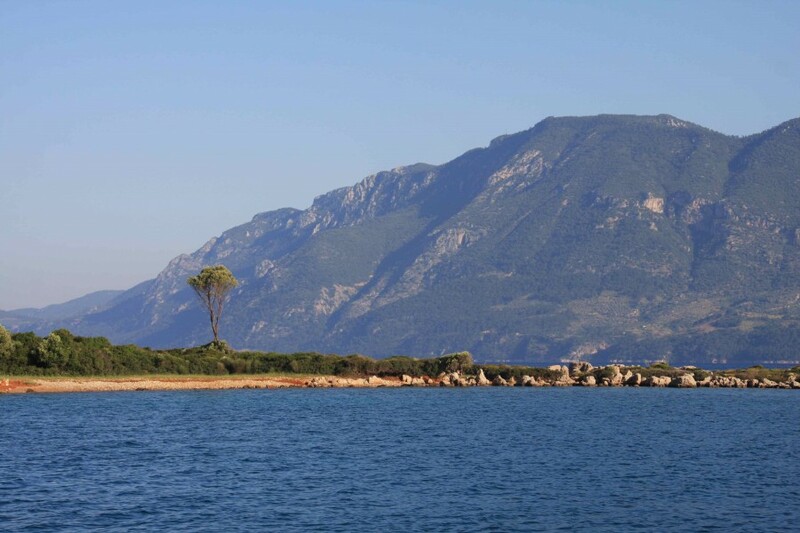 You will find it at the northern end of Gokova town. The small town of Kozlukuyu Mahallessi nearby is a first degree archaeological area, with the ruins and rock cut chamber tombs of Idyma dating back to the 5th century BC. Once you've had your fill of culture a great place to get away from it all is Degrimen Buku. The mooring here is easy, you can anchor off around the shores of the bay or moor up in the harbour itself. After a few days of bay hopping it's time to get some serious sailing in along the Dacta Peninsula. Choose from Yedi Adalari, Kormen, Mersincik and Cnidus before heading back up north to Bodrum for an enjoyable final night of Turkish delights! If you didn't get a chance at the start of your holiday, getting in early on the final day offers a great opportunity to explore Bodrum town. 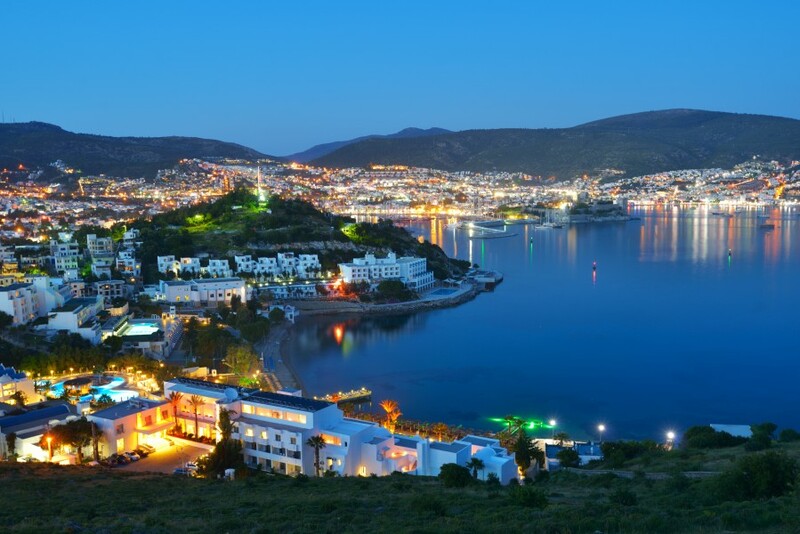 In ancient times Bodrum was called ‘Halicarnassus' or 'Caria’ - a bit of a mouthful if you ask us! 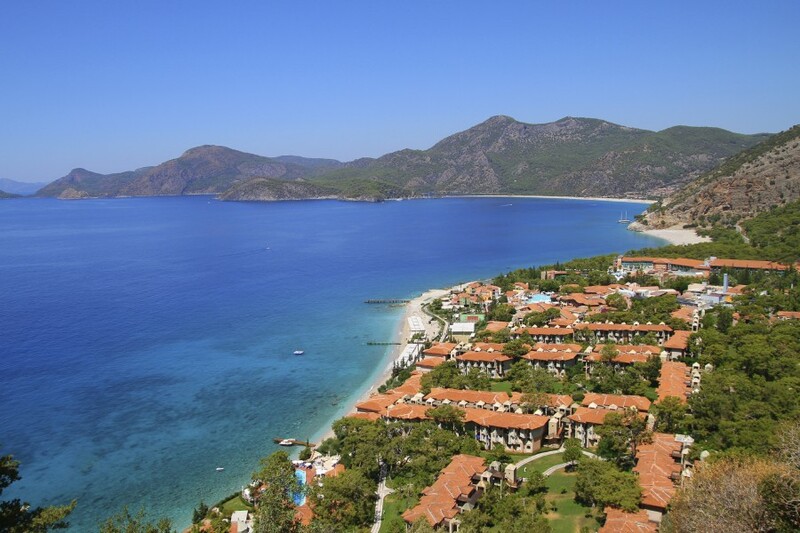 There’s plenty to see here in this lovely Turkish seaside get away. It plays host to the Mausoleum of Mausolus, one of the seven wonders of the ancient world. You can also visit Bodrum Castle which was built by the Knights Hospitalier in the 15th century and overlooks the harbour and marina.